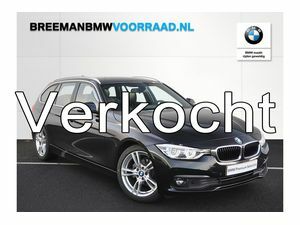 Bent u op zoek naar een BMW 3 Serie occasion? 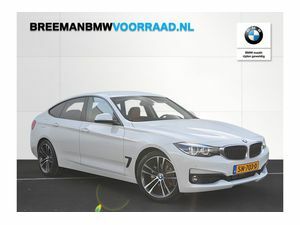 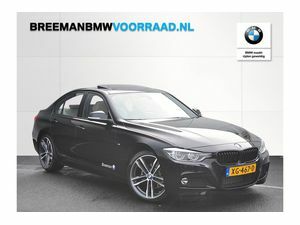 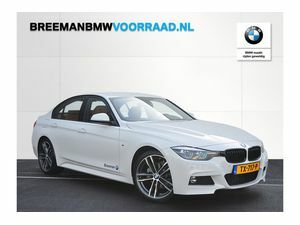 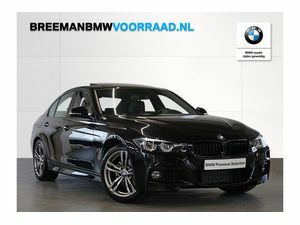 Bij Breeman hebben wij een ruim aantal BMW 3 Serie occasions op voorraad. 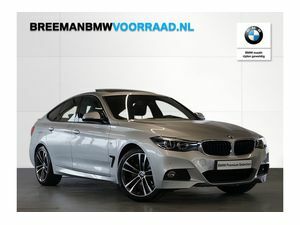 Altijd voorzien van de BMW Premium Selection garantie. 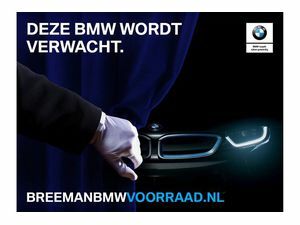 Vind direct de BMW 3 Serie occasion van uw dromen! 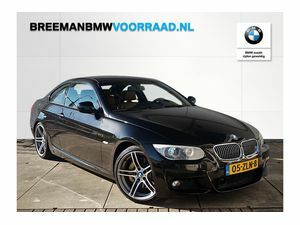 BMW 3 Serie Coupe 325i High Executive M Sport Aut. 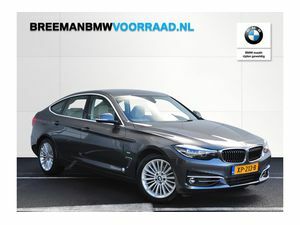 BMW 3 Serie 320d Sedan EDE Luxury Line Aut. 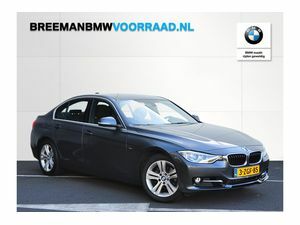 BMW 3 Serie 320i Sedan Executive Sportline Aut. BMW 3 Serie 318i Executive M Sport Aut. 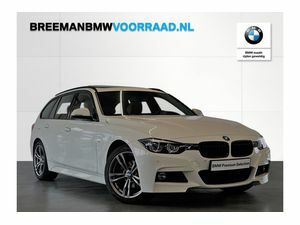 BMW 3 Serie Touring 318I M Sport Shadow Edition Aut. 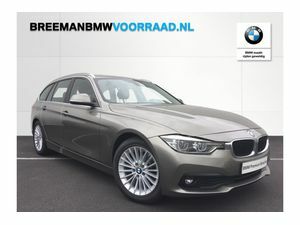 BMW 3 Serie 318d Gran Turismo Executive Handgesch. 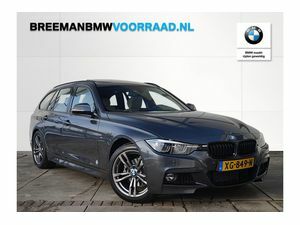 BMW 3 Serie Touring 320i High Executive M Sport Shadow Aut. BMW 3 Serie 318i Edition M Sport Shadow Executive Aut. 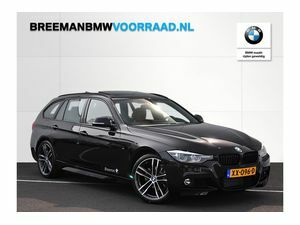 BMW 3 Serie Touring 320i Executive M Sport Edition Aut. 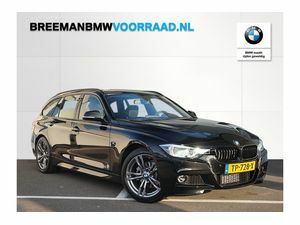 BMW 3 Serie Touring 318i M Sport Shadow High Executive Aut. 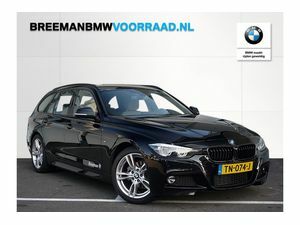 BMW 3 Serie 320i Touring M Sport Edition Aut. 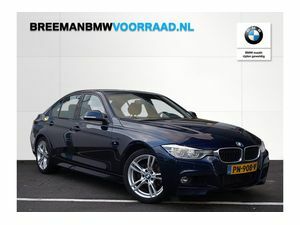 BMW 3 Serie 320i Sedan Executive Sport Line Aut. 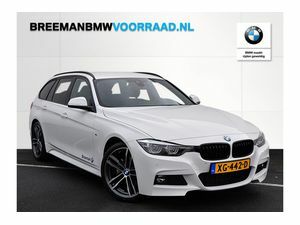 BMW 3 Serie 318i Touring M Sport Edition Aut. 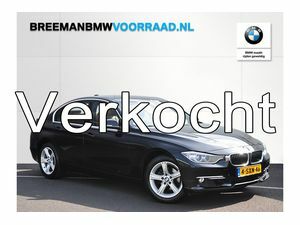 BMW 3 Serie 320i Sedan High Executive M Sport Aut. 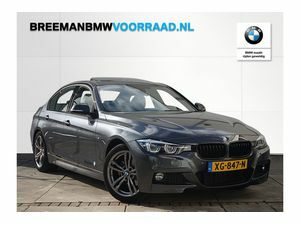 BMW 3 Serie Gran Turismo 320i High Executive M Sport Aut.